STOP INDIA DON'T TOUCH BD WEB SITE,DO YOU HAVE ANY IDEA ABOUT OUR POWER? 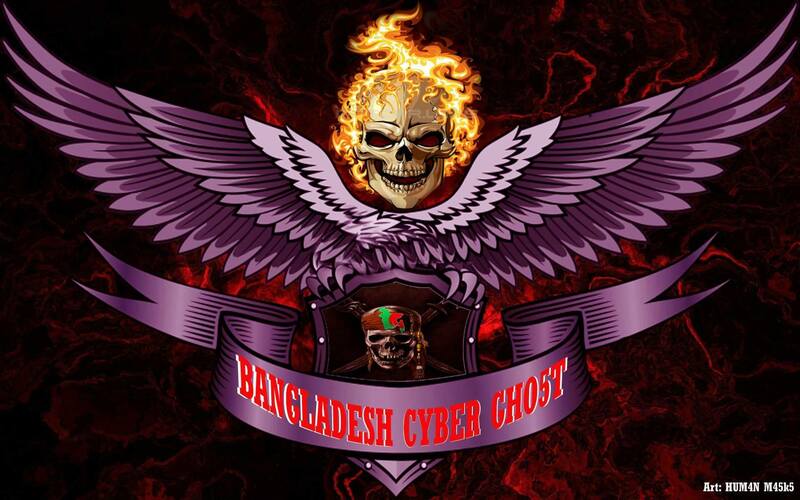 We Are Bangladesh Cyber Gho5t,We are legion,We never forgive,We never forget,expect us! Copyright © 2009 Ruvo. All Rights Reserved.